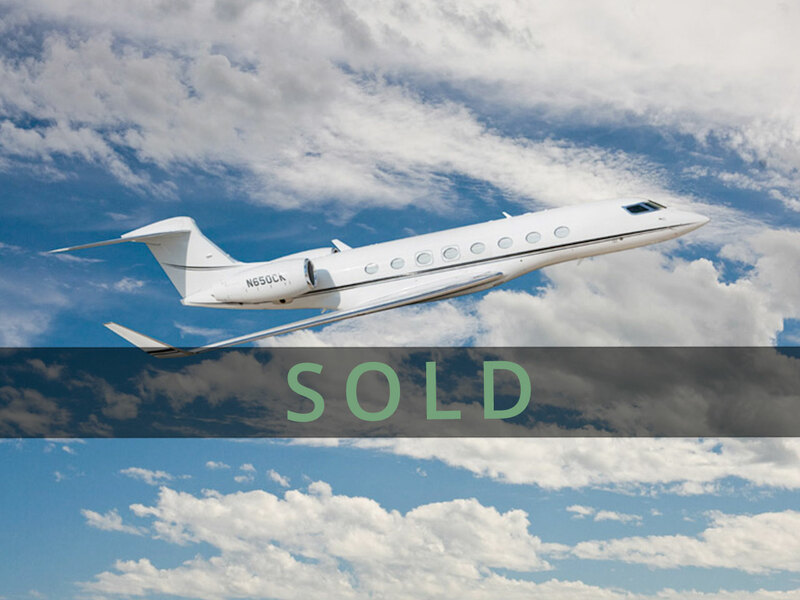 Emerald Aviation exclusively presents this 2013 Gulfstream G650 to the market. 55 hours total time, 25 landings. Engines on Rolls Royce Corporate Care. Forward Galley and 135 Certified Crew Rest. Forward 4 place club, mid cabin 4 place conference group with credenza opposite, aft 4 place berthable couch with 2 club chairs opposite. Please call for complete details. Owner will also consider trade for late model low time, forward galley G550 with dark wood veneer. Pricing upon Call.